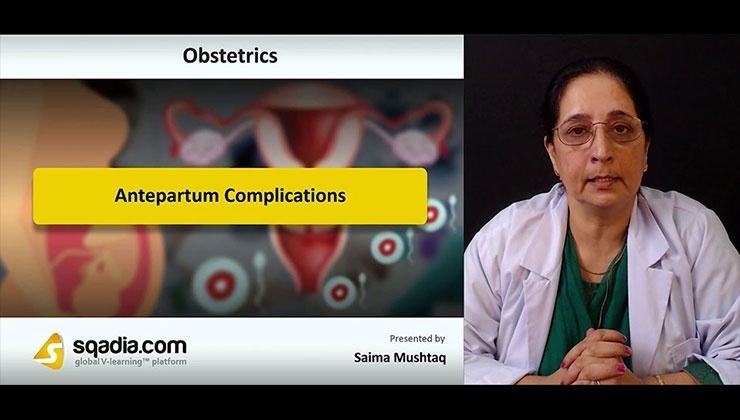 Obstetrics is the branch of medical science concerned with childbirth, women care and treatment in or in connection with childbirth. 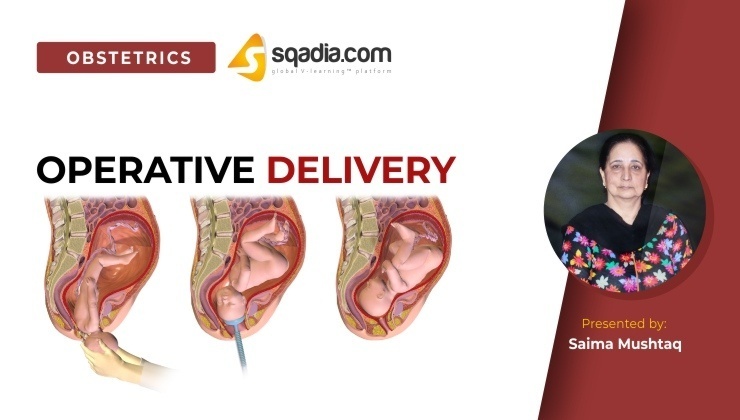 You can watch detailed videos on Labour and Operative Delivery at sqadia.com. 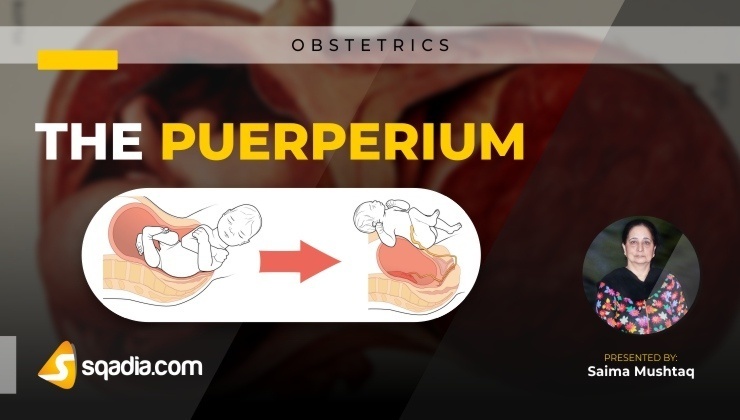 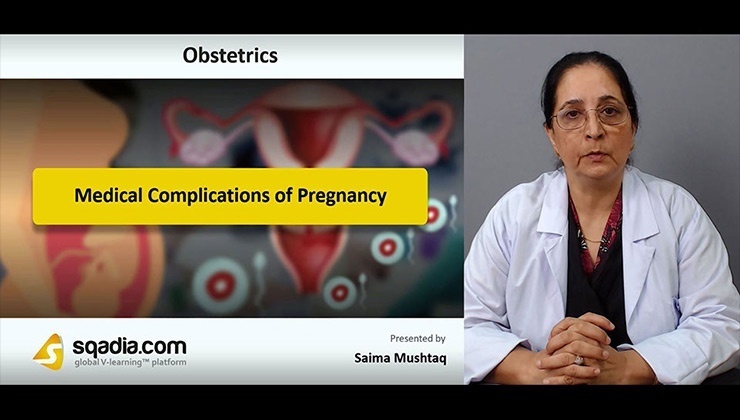 Obstetric Syllabus is as approved by higher faculties worldwide and supported by Best Medical Books of 2019 e.g. 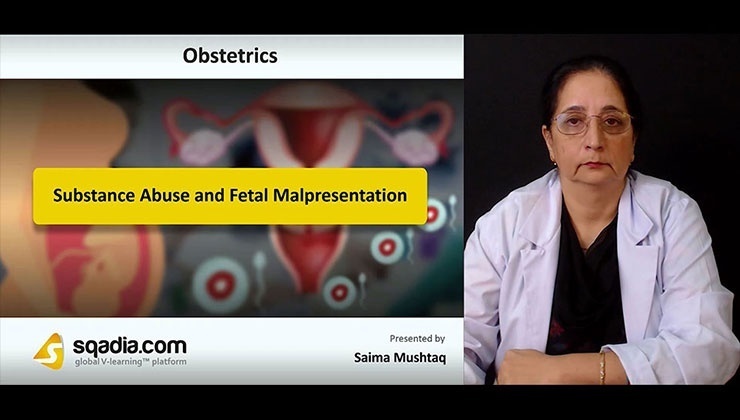 ''Obstetrics by Ten Teacher'' by Louise Kenny. 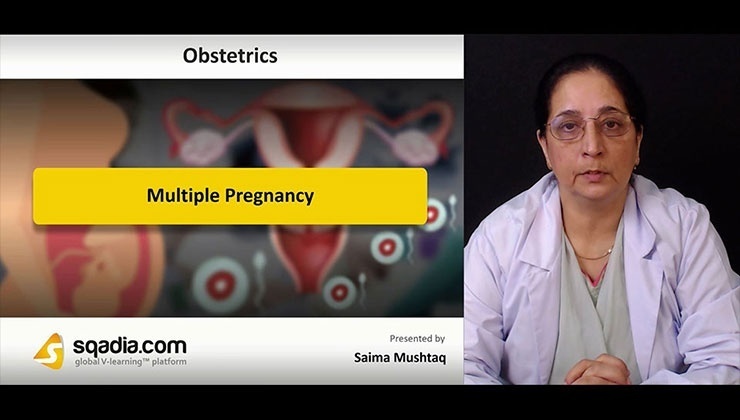 Prenatal Care is important in Screening for Complications of Pregnancy. 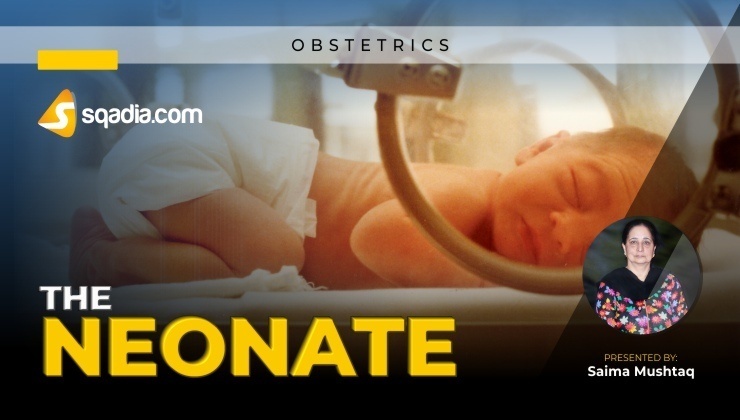 Obstetric Ultrasonography is used for dating gestational age. 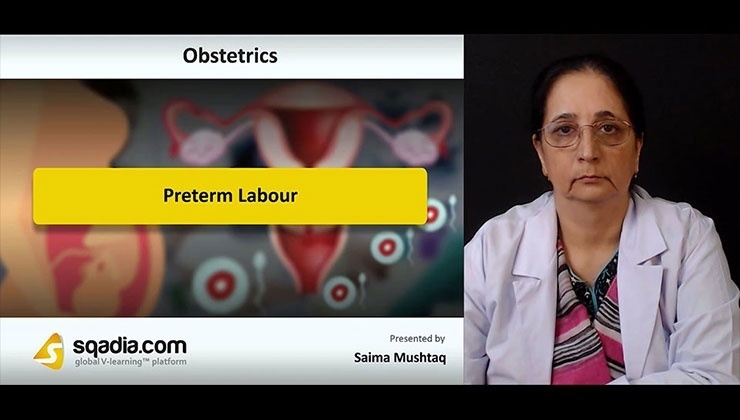 Clear and High quality Ultrasonograms are used in PowerPoint presentations (PPT). 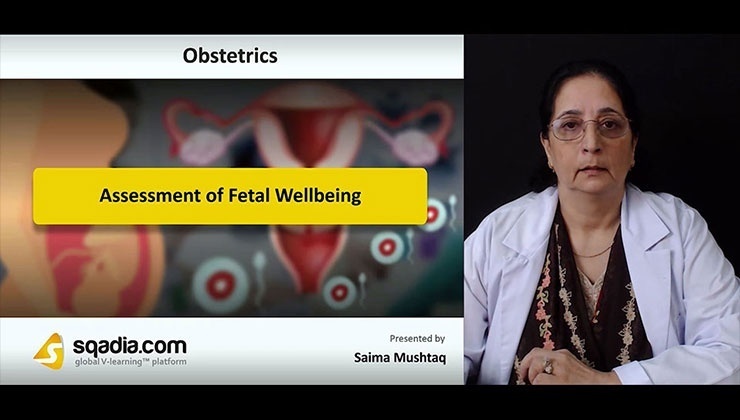 Medical Lectures of Gynaecology at sqadia.com include Preterm Labour, Multiple Pregnancy, Assessment of Fetal Wellbeing and many more. 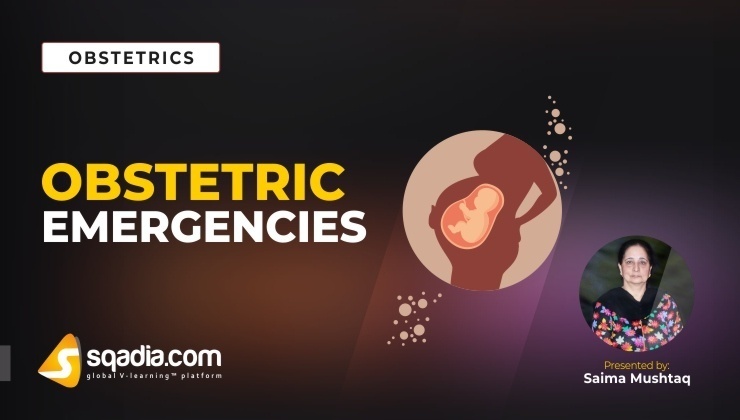 Obstetric Emergencies are also well discussed by our Renowned Doctors. Gynaecology is the Clinical Subject of medical science which deals with women's diseases and medical conditions. 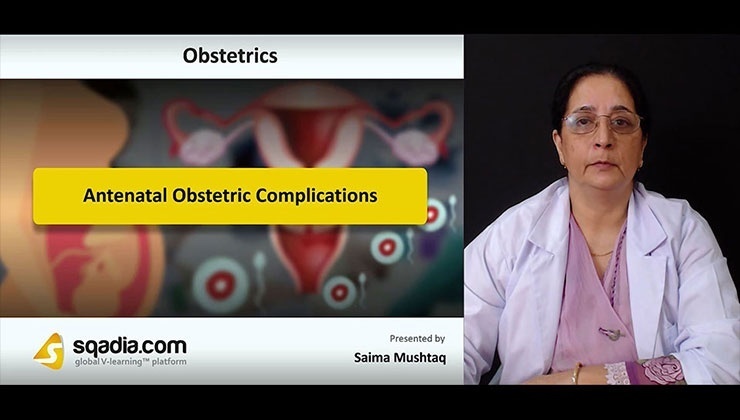 sqadia.com V-Learning™ is a website for MBBS Students and Medical Professionals, to learn Gynaecology through Medical Video Lectures,according to integrated medical syllabus including Top Medical Books e.g. 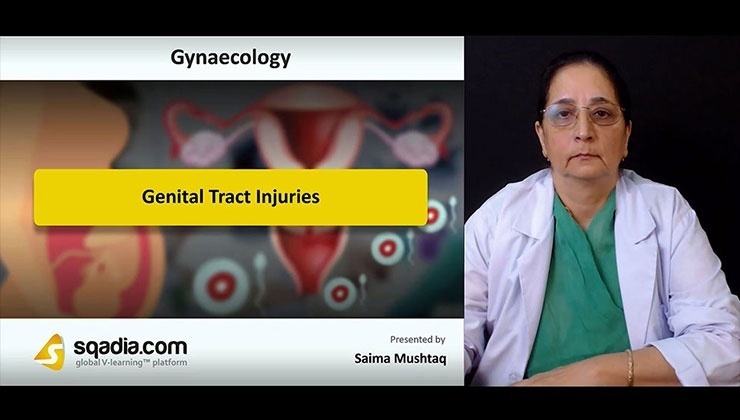 ''Gynaecology by Ten Teachers '' by Helen Bickerstaff. 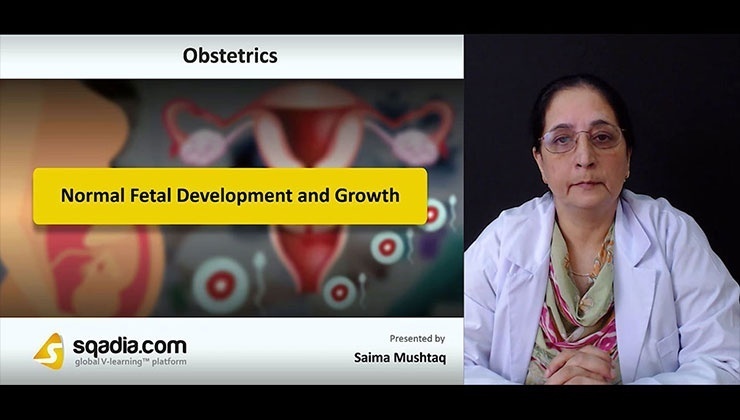 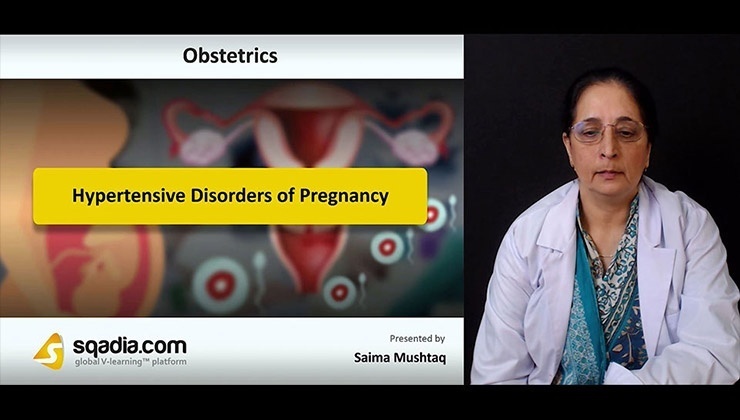 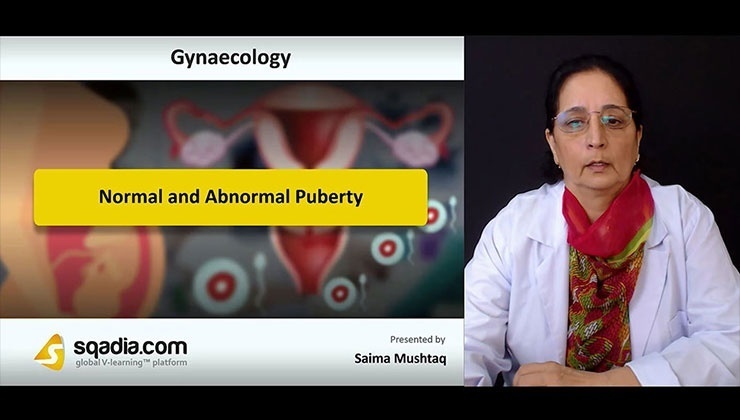 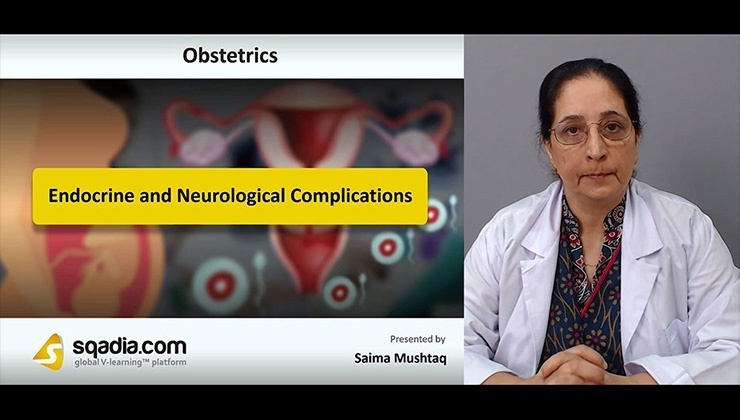 Gynaecology Lectures by Experienced Gynecologists , at sqadia.com, cover Gynecologic Problems from Birth to Adolescence, Urogynaecology, Methods of Contraception, and Lectures of Benign and Malignant Diseases. 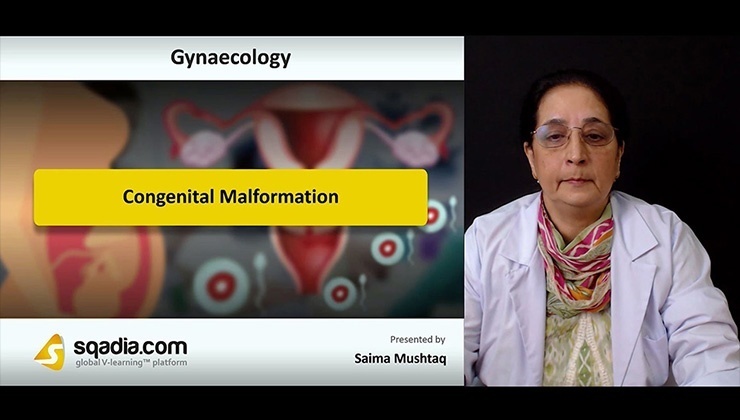 High Resolution, Microscopic and Radiology images are used in PowerPoint presentations (ppts) that increase you diagnostic ability.